One of the displays at The Art of Cake shop. As I’ve grown, my appreciation of food has, too. I can cook and bake well enough, but I don’t really have that touch. Not yet, anyway. 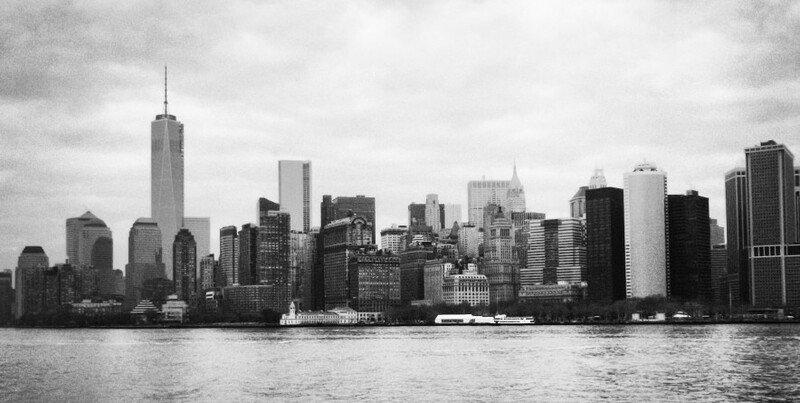 Some people learn from a really young age, some are just naturally good at nurturing and cooking, but not everyone has what it takes to venture out on their own and make a living from it. Gloria Bednarz and Guenter Hess, pastry chefs and owners of The Art of Cake, took the leap and have made a nice niche for themselves in Edmonton over the last few years. I first learned about The Art of Cake about five years ago when my friend Alexis announced she was getting married. Gloria, being her aunt, was going to be making her cake, so I was lucky enough to try a few of them at both Alexis’ engagement party and her wedding. Unfortunately, I don’t recall the flavours that they opted for, but I do remember that the cake itself was absolutely delectable, moist, dense and not overly sweet. 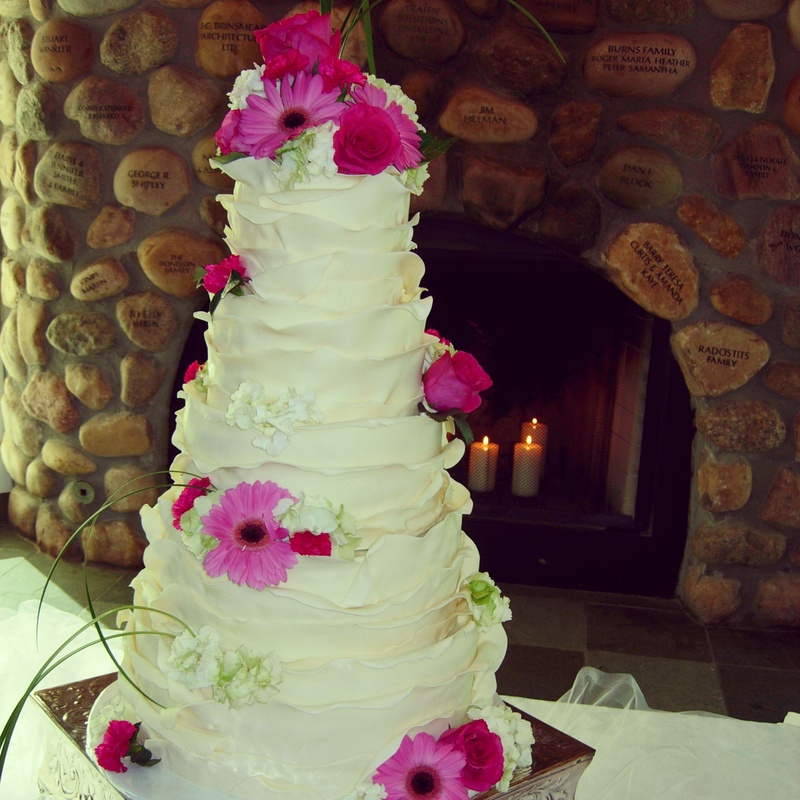 Most memorable was the look of the 4 or 5 tier cake, which had been covered in a white chocolate fondant that had been rolled and applied to look like the petals of a flower – delicate and beautiful – with the final touches being fresh gerbera daisies. Alexis and Ryan’s beautiful wedding cake! Their independent business has built up a good reputation since it was established. Named to Avenue Edmonton‘s list of 25 Best Things to Eat 2012 and The Tomato‘s list of the top 100 best things to eat and drink in Edmonton for 2013, it’s obvious that they have a big fan base here. So, lo and behold my excitement when I walked through City Centre mall during my coffee break back in July and found their new shop in the basement level by the food court (next to Caffè Sorrentino). I was so excited that I could finally try some of their touted old-fashioned coconut macaroons – the item that kept getting mentioned in all these articles – without going out of my way. The shop, for the most part, retains the layout created by the previous tenant, Big City Cupcakes. 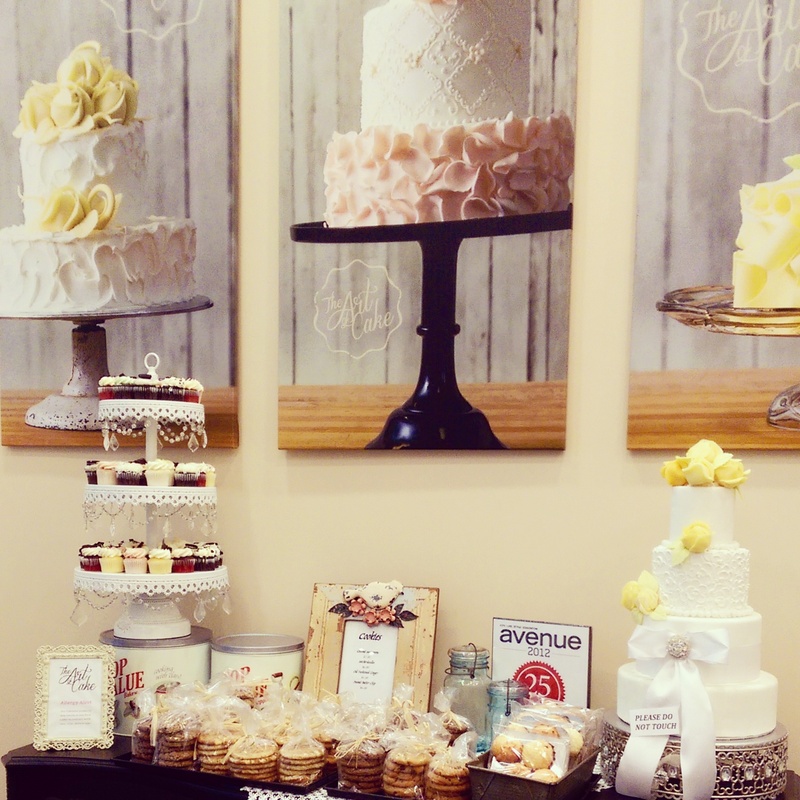 Simple and sleek, the store keeps a largely white palette, allowing the desserts, wedding cakes, tiers of mini cupcakes and large canvas imagery to steal the show. The Art of Cake’s tagline is “Nostalgic Artisan Baking” and it’s easy to see that they’ve made the choice to keep things to the basics. Everything is wonderfully presented with a vintage feel that fits the classic offerings, but nothing is overdone. On our first visit, my break companion and I were happily greeted by Dawn who keeps watch of the store. Even though I walked in fully ready to purchase a Friday snack, she plied us with samples of blueberry cake and fluffy cruellers. I tried each one and both were delicious, but the blueberry cake would be my choice between the two. In the end, I opted for a carrot cupcake. Having been recommended by Alexis and also one of my favourite cakes, there was no question about it. The cake was soft, but it didn’t fall apart when eaten and the flavours were good as they refrained from using too many spices. The icing was unexpectedly subtle as well. It still had a bit of a cream cheese taste to it, but instead of being heavy, it was closer to a buttercream frosting, making it smooth and much lighter. I could tell that it was made fresh that day and everything tasted natural. Cookie packs including their popular coconut macaroons! Our second trip was my chance to try their coconut macaroons. I forgot to buy them the first time around, but that’s okay because it was an excuse for me to go back. Plus, I think it’s better to spread out all these indulgent desserts. Packaged in groups of 6, the macaroons were larger than I thought they would be, and the bottoms of each macaroon were lightly spread with dark chocolate. The outside was nicely browned on the edges, providing that slight crunch when first bitten into, but breaking away into a moist and chewy center. My friend walked away with a couple “Elvis” peanut butter bacon cupcakes, which she tells me were very yummy. The third time around I bought myself a shortbread cookie and a slice of banana cake. The shortbread was super buttery and melt-in-your-mouth with a small dollop of raspberry jam on top. It was delicious. Honestly, sometimes a good shortbread cookie is all you need. I found the banana cake to be heavier than the blueberry cake. It’s covered with a thick layer of brown sugar icing that I could have used a little less of, but doesn’t take away from it overall. Thankfully, their cakes seem to have little excess grease and this particular one was filled with the perfect proportion of semi-sweet chocolate chips making for a lip-smacking, albeit, sweet lunch substitute. I’ve stopped by to check out the dessert cases a couple more times since. 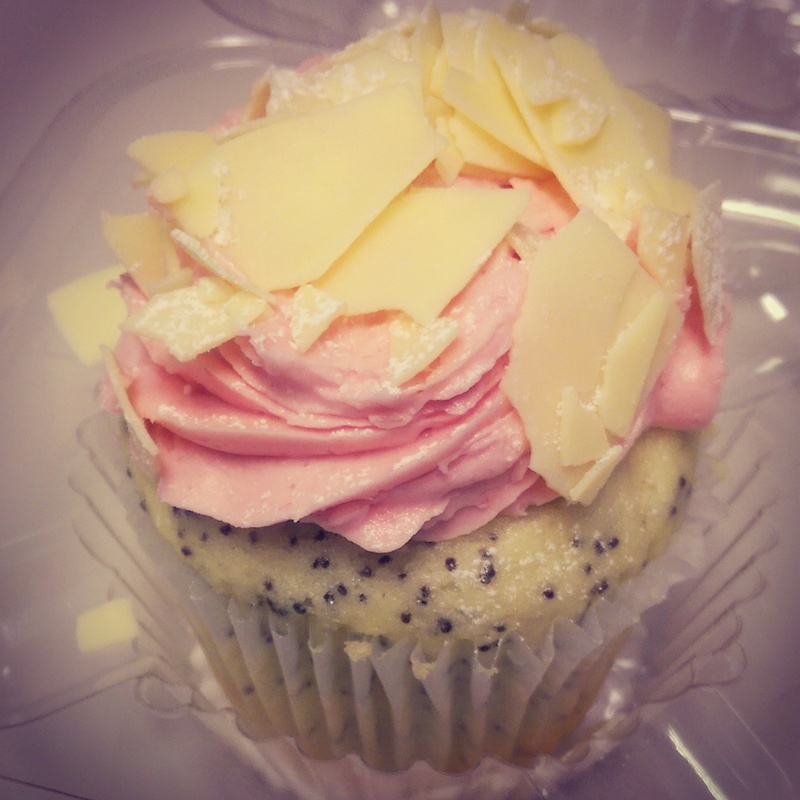 In addition to everything I’ve mentioned so far, they seem to have muffins, cookie packs, cake pops and housemade jube jubes (covered in white chocolate and shredded coconut) readily available. Cupcakes come in an assortment of flavours and are offered in both regular and mini sizes, and you can also order single tier cakes through the shop. If you’re looking for a bakery that can cater to your wedding needs, a special event, or cravings for your sweet tooth during the work week doldrums, I highly recommend you stop by The Art of Cake. Although, at this point in my life, I’m not expecting to get married any time soon, I’ll continue to keep them in mind for when I do…one day. In the meantime, they’ll be one of my go to places for when I need a pick-me-up. 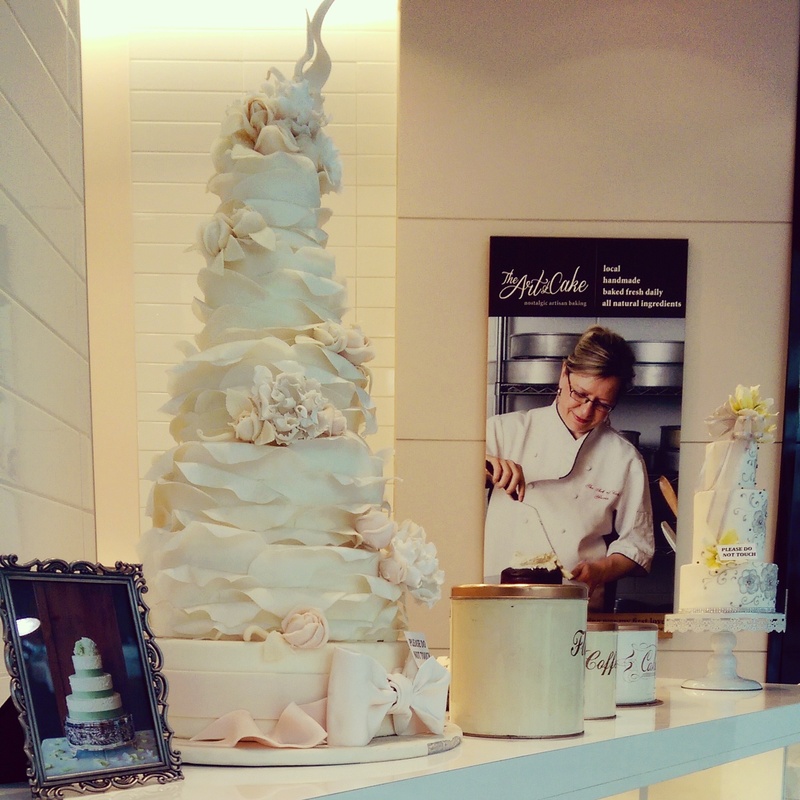 Consider The Art of Cake for your wedding, special event or just because!